Houseology label head Funk Butcher finally is able to pull away Circle member and Rinse FM host Tippa from his busy schedule to create this special piece of themed music. “Better Place” takes it back to a time where House music revolved around the message of “peace, love and unity” and giving it a contemporary twist, Tippa articulates in fine form. 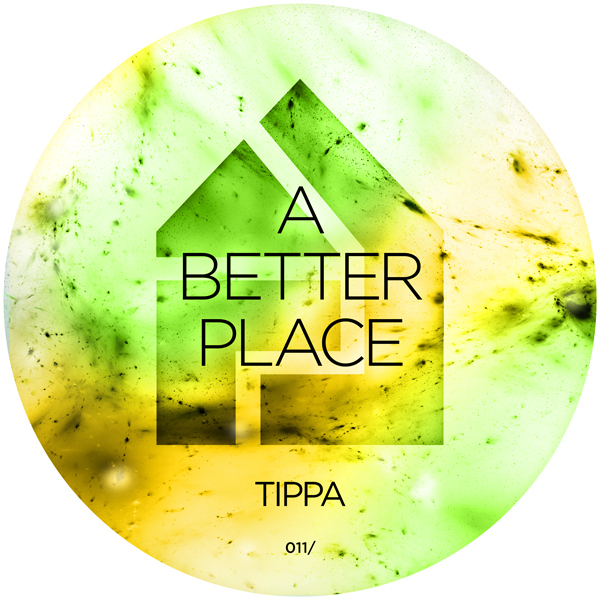 This is Tippa’s first release with Houseology and see’s him lay down his own manifesto for not just a better now but an all around Better Place.